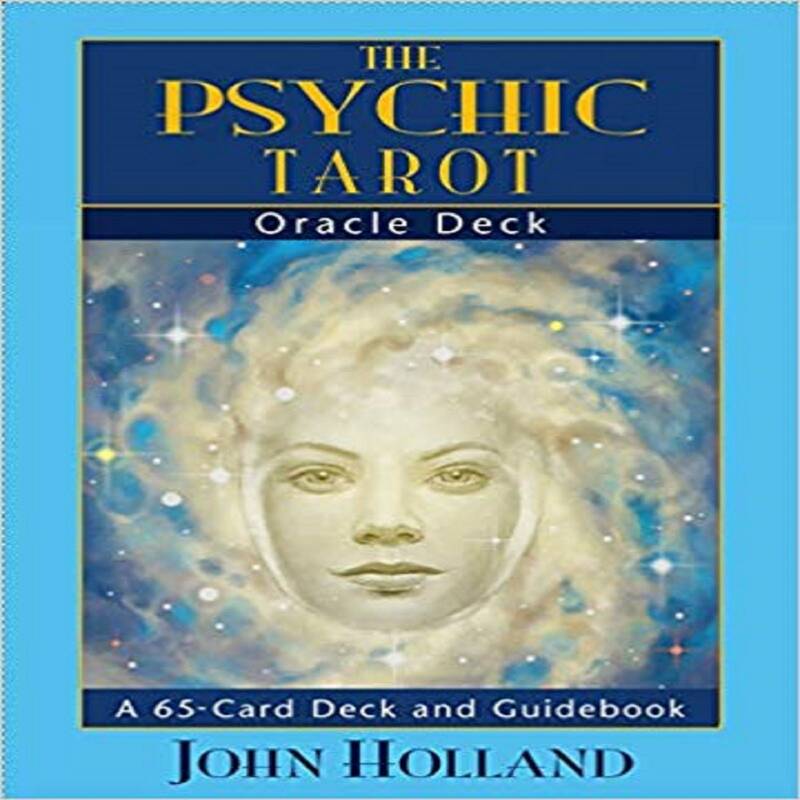 John Holland is an internationally renowned medium and spiritual teacher. He has been lecturing, teaching, demonstrating, and reading for private clients for over 16 years. He's dedicated to the ongoing development of his unique gift and brings real integrity to his profession. John says, "If I can help people connect with someone on the other side and bring peace and perhaps some closure, then I've done my job." John hosts is own weekly radio show "Spirit Connections," and starred in a 2-hour A & E special: "Mediums-We See Dead People." The History Channel featured John in a one-hour special "Psychic History" highlighting his special abilities. His story was originally profiled on CBS "Unsolved Mysteries."